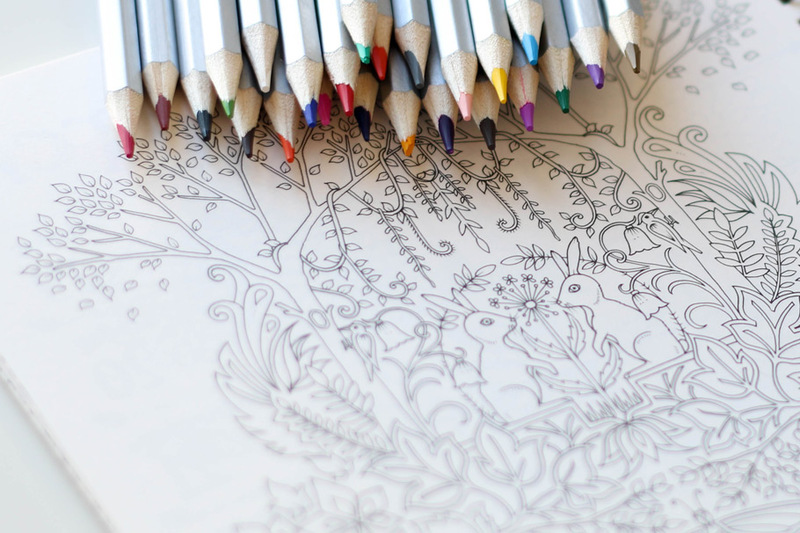 Think colouring’s just for kids? We don’t think so! Take the opportunity to relax and unwind whilst enjoying the therapeutic benefits of colouring at our new friendly group. All materials and refreshments are provided.